FORT MCCOY, Wisc. 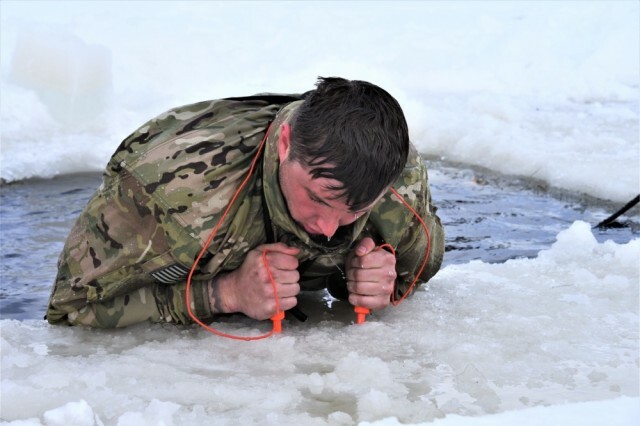 -- More than two dozen Army Rangers with battalions from the 75th Ranger Regiment bolstered their skills in cold-weather operations during training Feb. 21 to March 6 at Fort McCoy. 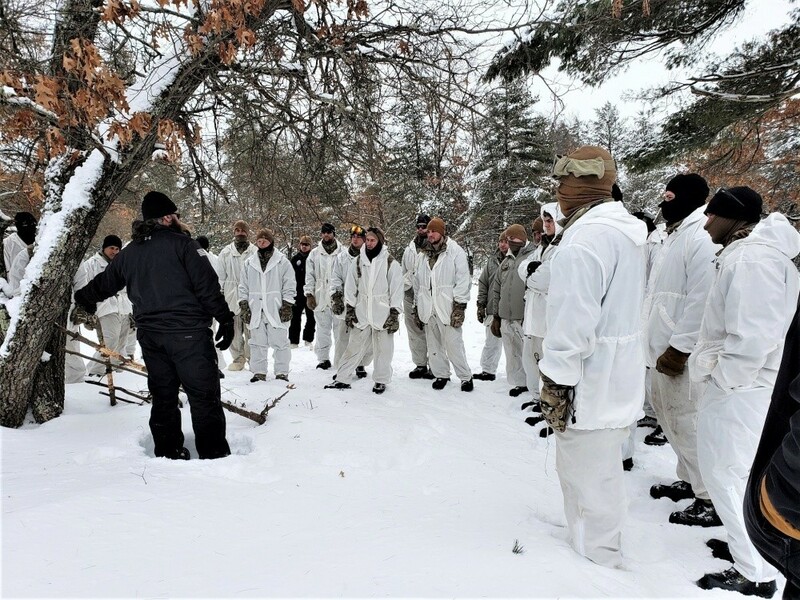 The Soldiers were part of the 14-day Cold-Weather Operations Course Class 19-05, which was organized by Fort McCoy's Directorate of Plans, Training, Mobilization and Security and taught by five instructors with contractor Veterans Range Solutions. 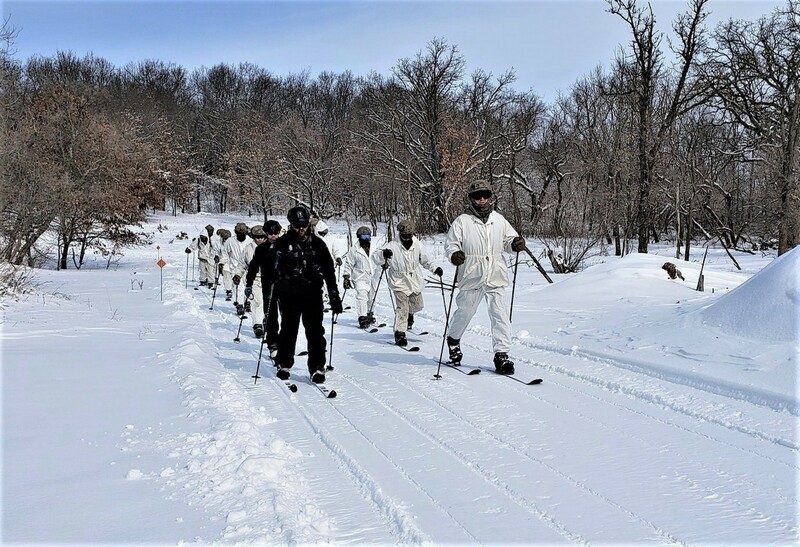 The Rangers received classroom training on various subjects, such as preventing cold-weather injuries and the history of cold-weather military operations. 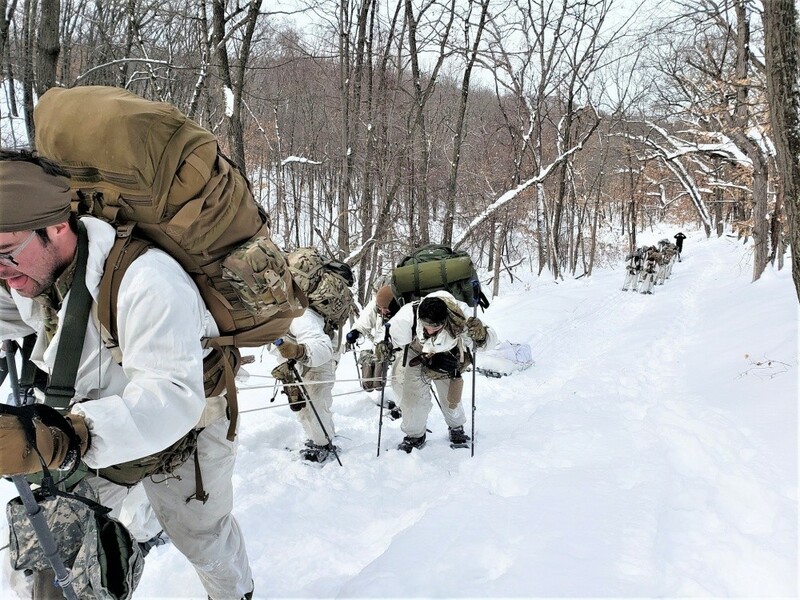 In field training, they learned about downhill and cross-country skiing, snowshoeing, ahkio sled use, and setting up cold-weather shelters, such as the Arctic 10-person cold-weather tent or an improvised shelter. 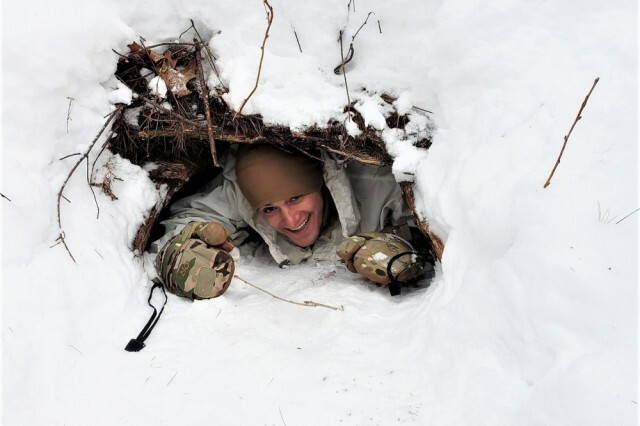 "Building a shelter among other Soldiers and being able to stay warm throughout the night was one of the best things I learned in this course," said Sgt. 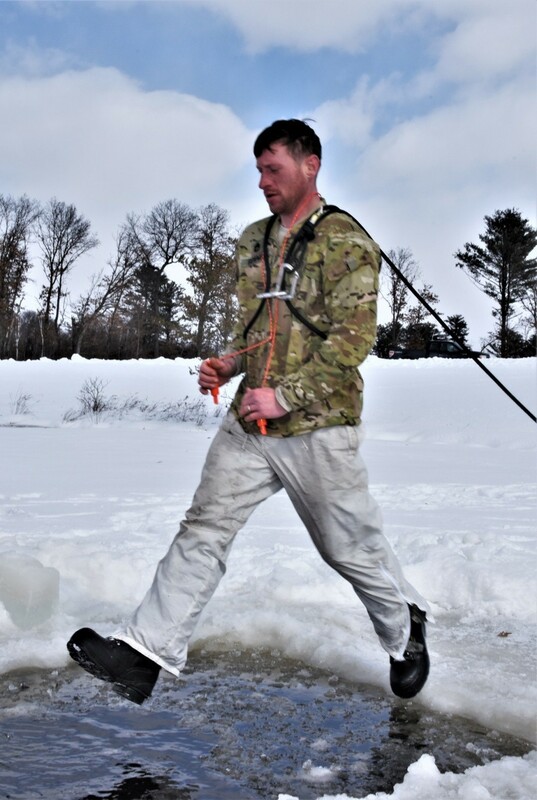 Paul Drake with the 3rd Battalion of the 75th at Fort Benning, Ga. "This training also helped me understand extreme cold weather and how to conserve energy and effectively operate while wearing the Extended Cold Weather Clothing System (ECWCS) uniform properly." 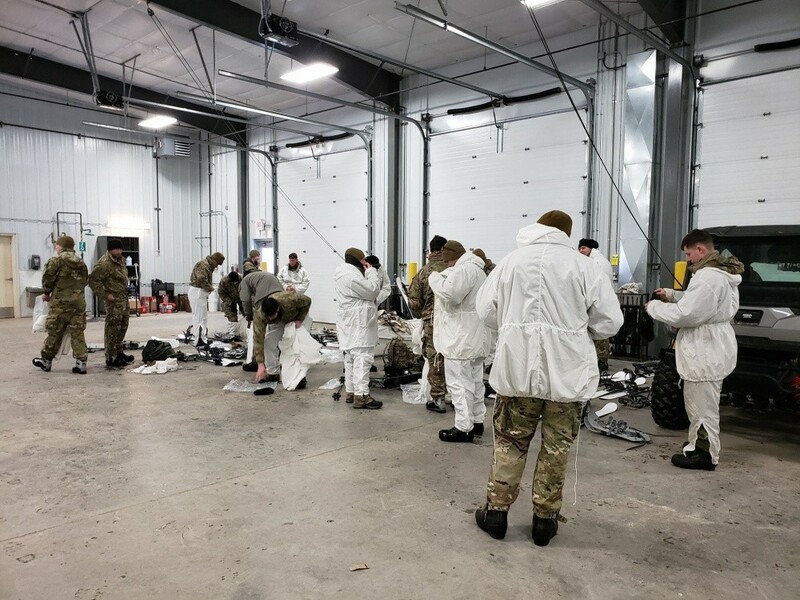 The Army ECWCS features more than a dozen items that are issued to Soldiers, said Fort McCoy Central Issue Facility Property Book Officer Thomas Lovgren. The system includes a lightweight undershirt and underwear, midweight shirt and underwear, fleece jacket, wind jacket, soft shell jacket and trousers, extreme cold/wet-weather jacket and trousers, and extreme cold-weather parka and trousers. 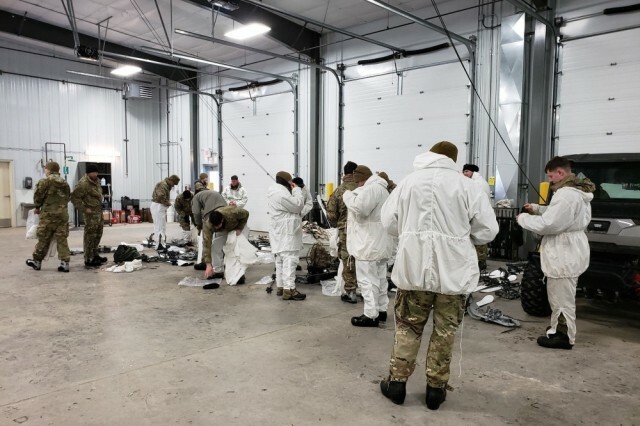 "It's a layered system that allows for protection in a variety of climate elements and temperatures," said Lovgren, whose facility has provided ECWCS items for Soldiers since the course started. "Each piece in the ECWCS fits and functions either alone or together as a system, which enables seamless integration with load-carrying equipment and body armor." In addition to many of the Rangers praising the course's ECWCS training, many also praised the field training. 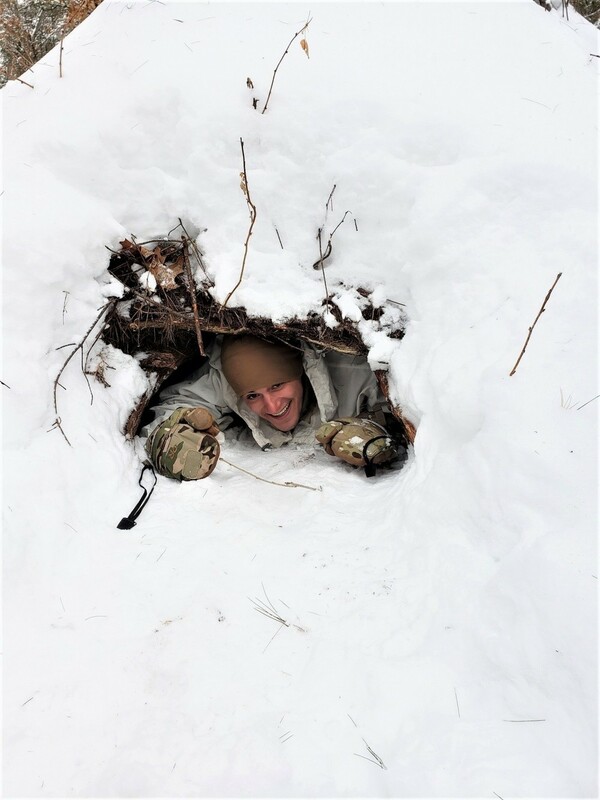 "Living out in the cold for seven days and sleeping in shelters makes me more competent to operate in less-than-optimal conditions," said Sgt. Austin Strimenos with the 2nd Battalion of the 75th at Joint Base Lewis-McChord, Wash. "Other good training included becoming confident with using the Arctic tents and the heaters and stoves and learning about cold-weather injuries and treatments. 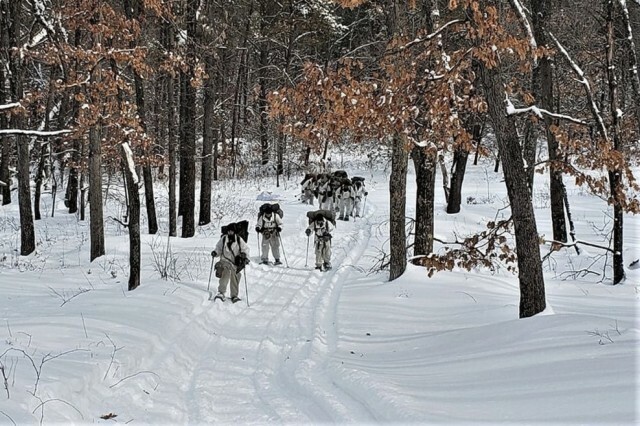 "Also, the cross-country skiing and the trail area we used were awesome," Strimeros said. 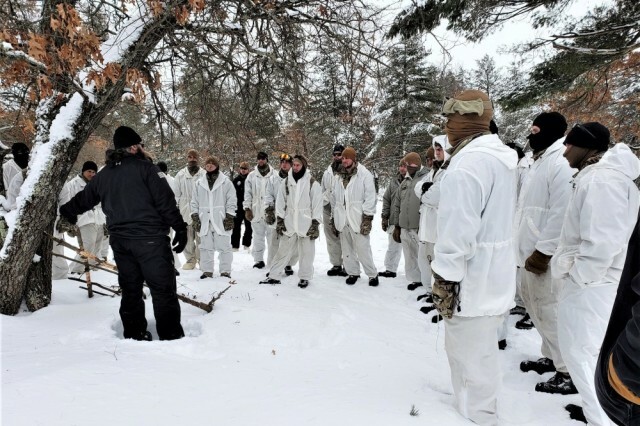 During training, the students experienced significant snowfall and below-zero temperatures. Spc. 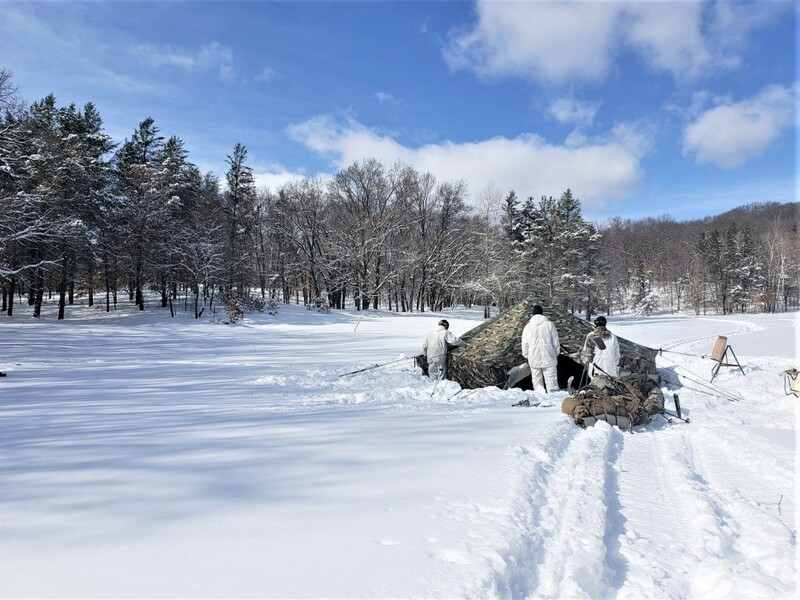 Jose Francisco Garcia, also with the 2nd Battalion of the 75th, said the winter extremes, along with Fort McCoy's rugged terrain, helped everyone build winter-operations skills. 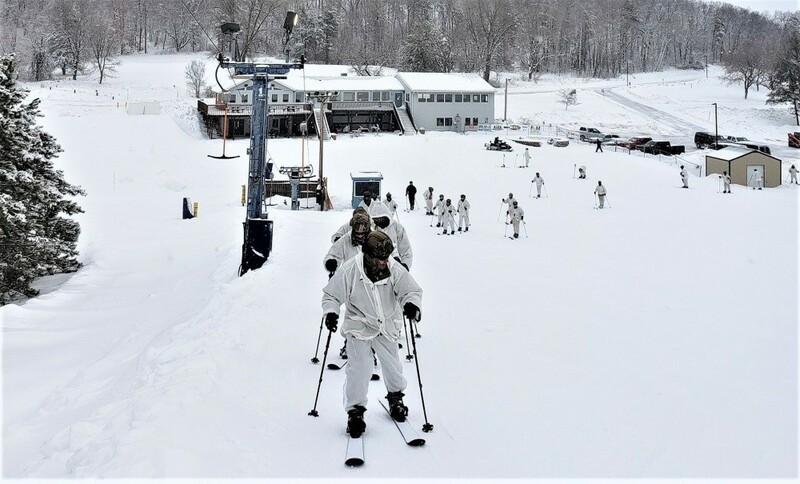 "The best parts of this course is the uncomfortable setting that Fort McCoy confronts the Soldiers with during this kind of weather," Garcia said. "This makes us think critically and allows us to expand our thought process when planning for future cold-weather operations. It also helps us to understand movement planning, what rations we need, and more." Spc. 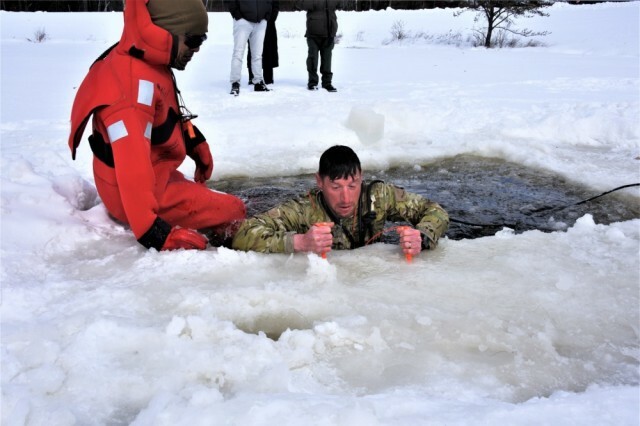 Stephen Harbeck with the 1st Battalion of the 75th at Hunter Army Airfield, Ga., which is near Fort Stewart, said enjoyed the training, including cold-water immersion training. 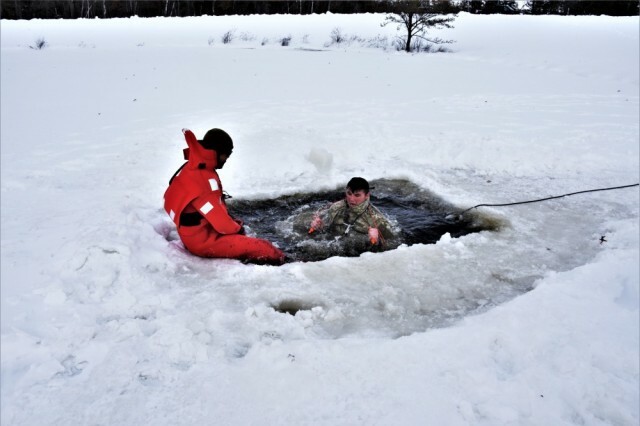 Cold-water immersion training is where a large hole is cut in the ice at the post's Big Sandy Lake by CWOC staff, then a safe and planned regimen is followed to allow each participant to jump into the icy water. 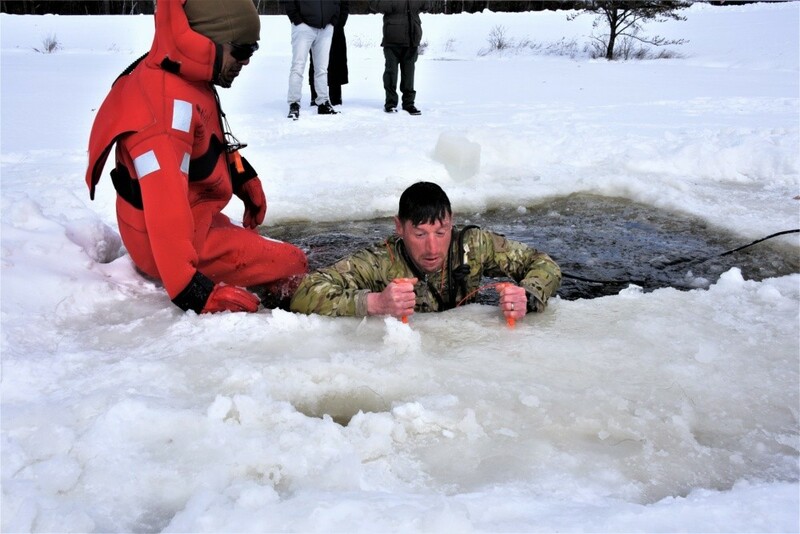 "The experience of a service member being introduced to water in an extreme-cold environment is a crucial task for waterborne operations and confidence building," said CWOC instructor Joe Ernst. "The best things about this course are the training about fire starting, shelter building, and the cold-water immersion," Harbeck said. "CWOC has helped me understand the advantages and disadvantages of snow and cold weather. Everything we learned has equipped me with the knowledge to operate in a cold-weather environment." By Army definition, units like the 75th are a large-scale special-operations force and are made up of some of the most elite Soldiers in the Army. 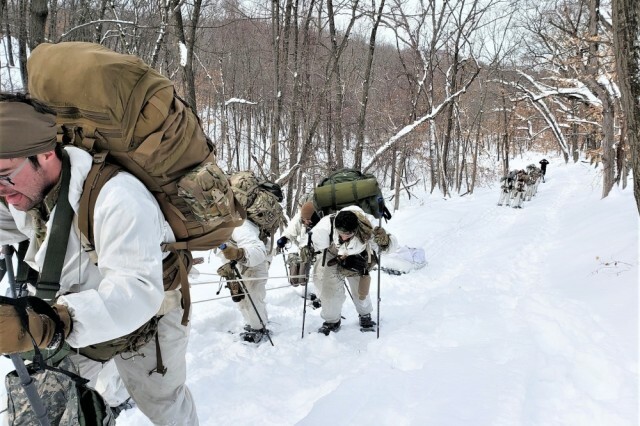 Rangers specialize in joint special operations raids and more, so gaining training to operate in a cold-weather environment adds to their skills. 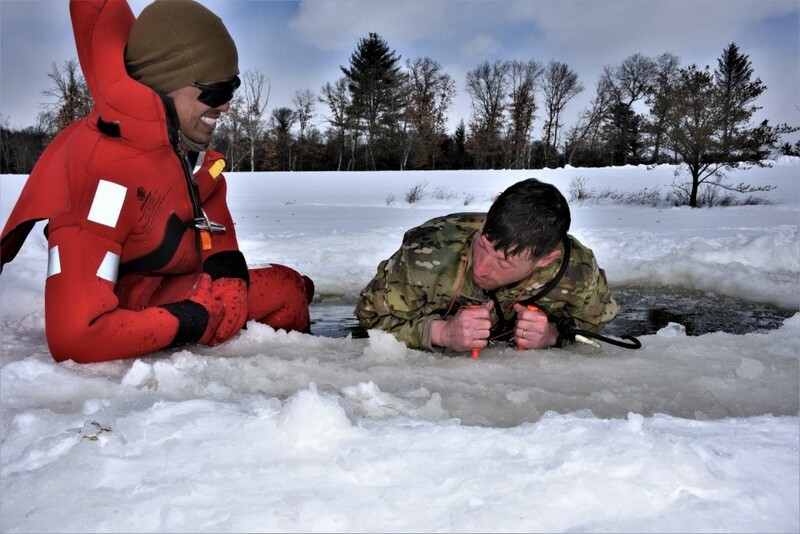 "Learning about and experiencing the effects of cold weather on troops and equipment as well as learning about troop movements in the snow are skills I can share with Soldiers in my unit," said Cpl. Justin Galbraith, also with the 2nd Battalion of the 75th. "It was cold, and it snowed a lot while we were here. So ... it was perfect." 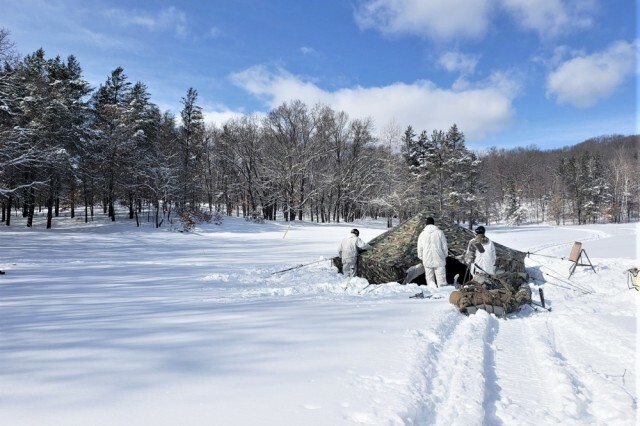 Other field skills practiced in the training by the Rangers included terrain and weather analysis, risk management, developing winter fighting positions in the field, camouflage and concealment, and more. 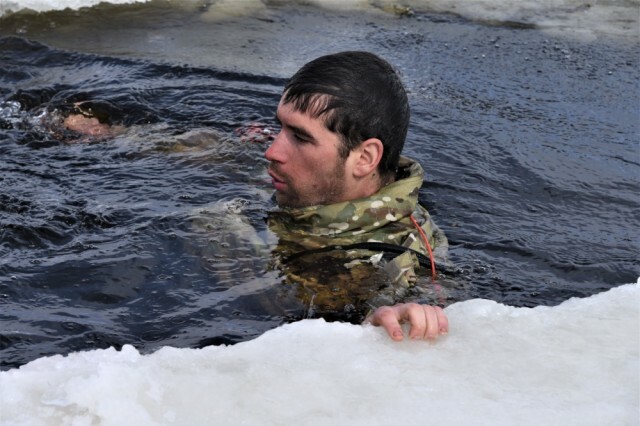 "This course has given me insight on how to conduct foot movements, survive in the elements, and more," said Sgt. 1st Class Benjamin Bowman with the 3rd Battalion of the 75th. 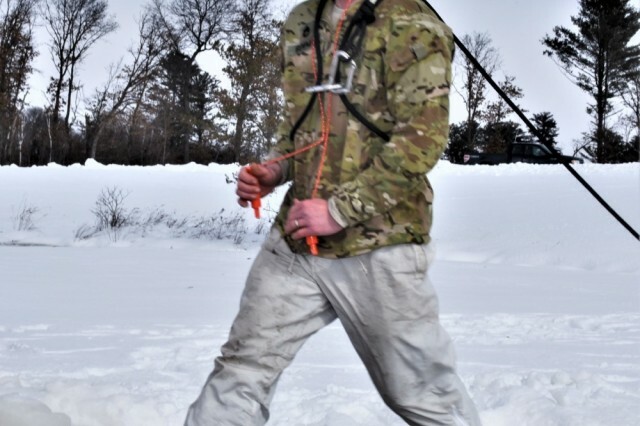 "It's also helped me establish the (basis) for creating new tactics, techniques, and procedures for possible upcoming deployments and training situations." This course is the fifth of six CWOC classes being taught between December 2018 and March. 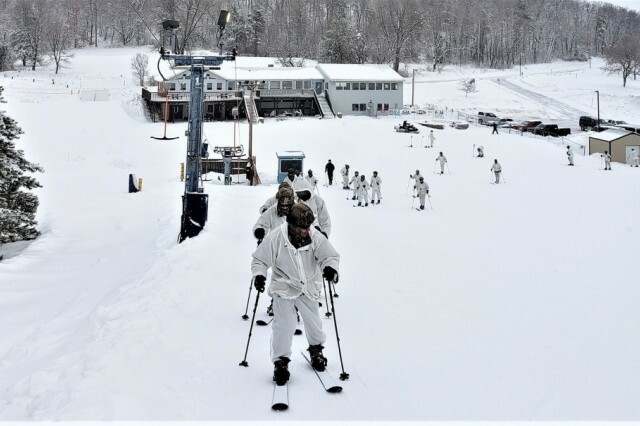 "Fort McCoy is a good location for this training because of the weather and snowfall," said Spc. Clay Cottle with the 2nd Battalion of the 75th. "We need to get more Rangers into this course." Located in the heart of the upper Midwest, Fort McCoy is the only U.S. Army installation in Wisconsin. Fort McCoy lives its motto, "Total Force Training Center." The installation has provided support and facilities for the field and classroom training of more than 100,000 military personnel from all services each year since 1984.